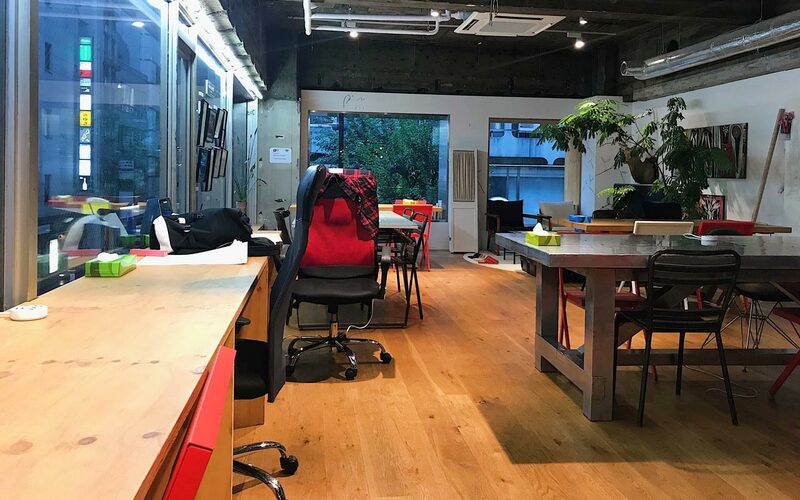 The founder, Igarashi Shinichiro wanted to create not only a nice, simple work place, but a fun and comfy one as well. 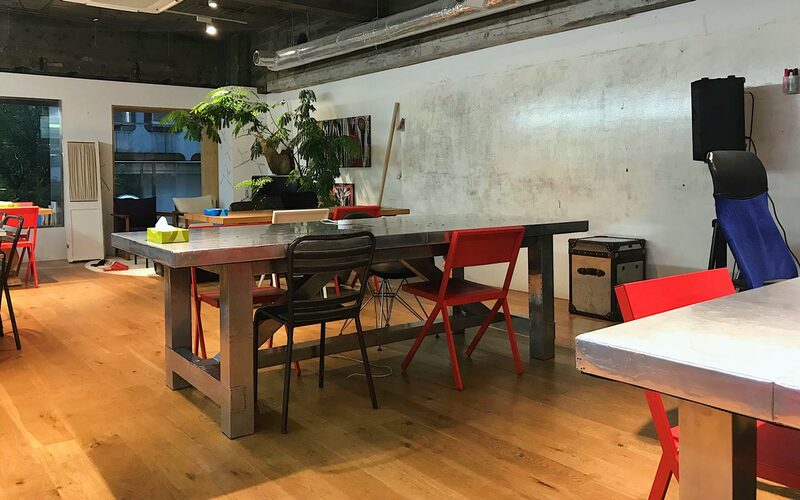 "the SNACK" is a Japanese coworking space in the upscale—and very expensive—Ginza district in Tokyo. Yet the Snack manages to be reasonably priced, in my opinion. 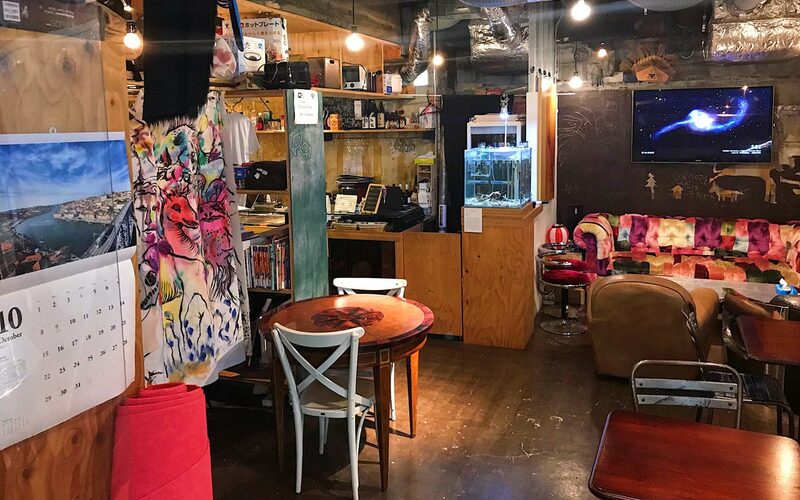 A three hour drop-in session will cost you ¥1,000, while three or more hours costs ¥2,000. Not bad considering there's a tempura place charging around $400 per person for dinner just around the corner. As far as I can tell, the SNACK was started around 2013 (at least that's the date of their first Facebook post). 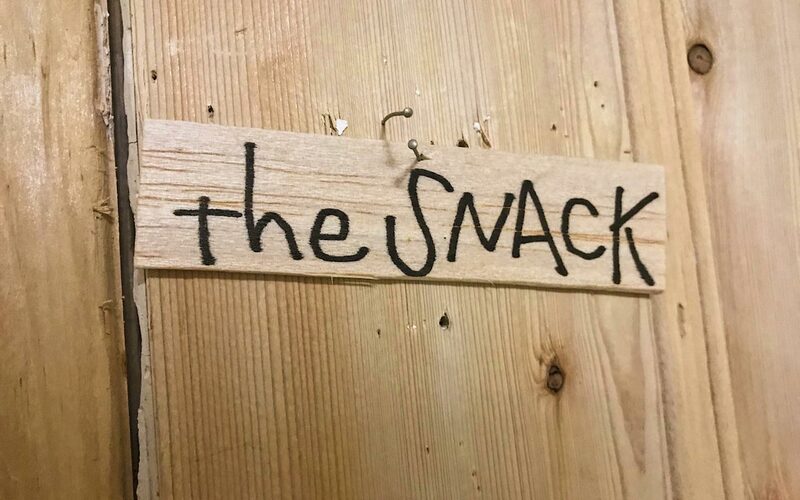 It was named SNACK because you can use this place to eat a snack between your home and work. 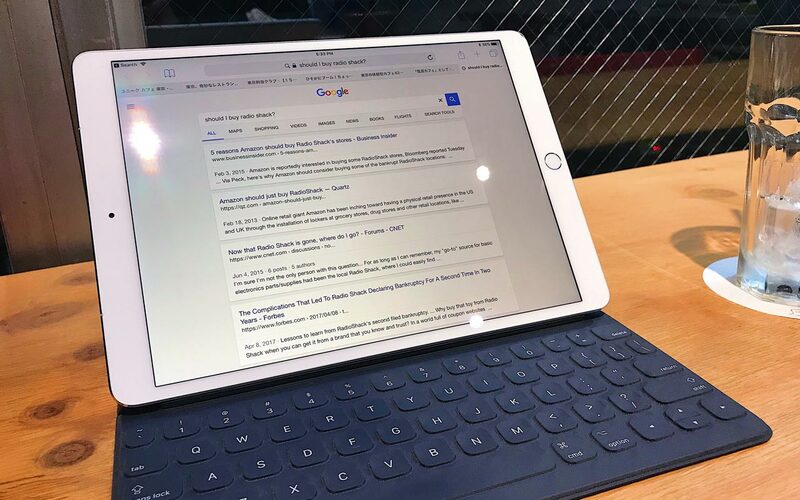 It was created for business people doing business things, and is designed as a "secret base for adults who are creators and entrepreneurs, hoping to start a new epoch." 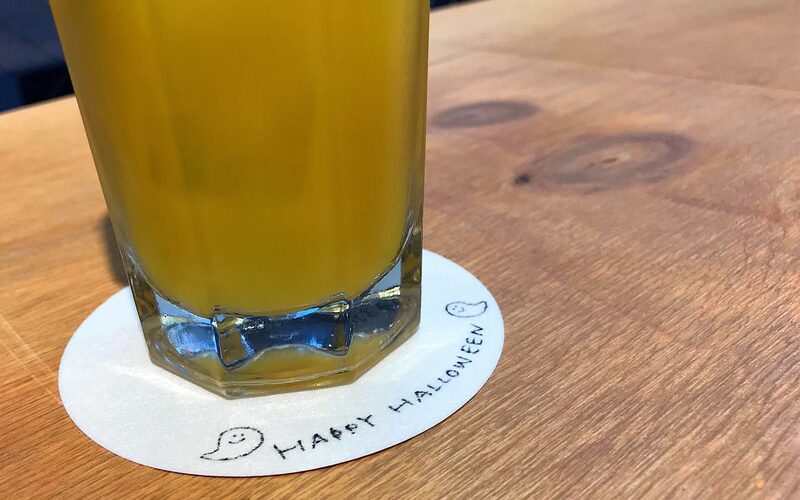 The founder, Igarashi Shinichiro, majored in architecture and designed the space with his coworkers. He wanted to create not only a nice, simple work place, but a fun and comfy one as well. I came to the SNACK because I was in Tokyo for the week, and just needed places with WiFi that I could work from. So I thought I'd bounce around. Today, I stopped at three "misses" in a row; that is, three places I heard were good, but turned out to fall short of my expectations. the SNACK is my last stop of the day, and by far the best. There are counters for people working alone. There are tables, couches, and even a bar, which I'll have to try out later (though I should probably finish writing this first). The eclectic mix of furniture gave me the creative energy I needed to get things done. When someplace is too comfortable, it's hard for me to focus. the SNACK toes this line really well. Upon arriving I was given a slip of paper with a time written on it, then asked to choose a seat. I sat down and the lady behind the bar asked me what I wanted to drink. "You get one free drink," she told me. I had been drinking coffee all day, so I went with orange juice. After she brought it to me, I never heard from anyone again, which was exactly what I wanted. It wasn't busy when I was there, though there were maybe five other people when I arrived at 4:00 p.m. on a Thursday afternoon. More people came as time went by, but it never got crowded. In future visits it was like this too. There were always people, but it was never packed. It always felt like a good mix of quiet and busy. People don't find this place by accident. There are no markings on the building outside, and even when you get up to the second floor where the SNACK is located, you can't read the sign on the door unless you get really close. That said, from far away the door stands out a little bit, but that alone doesn't make me want to go in. In fact, the SNACK's website goes into great detail about how you need courage to open this weird door. Even they know it looks like something from a horror film. 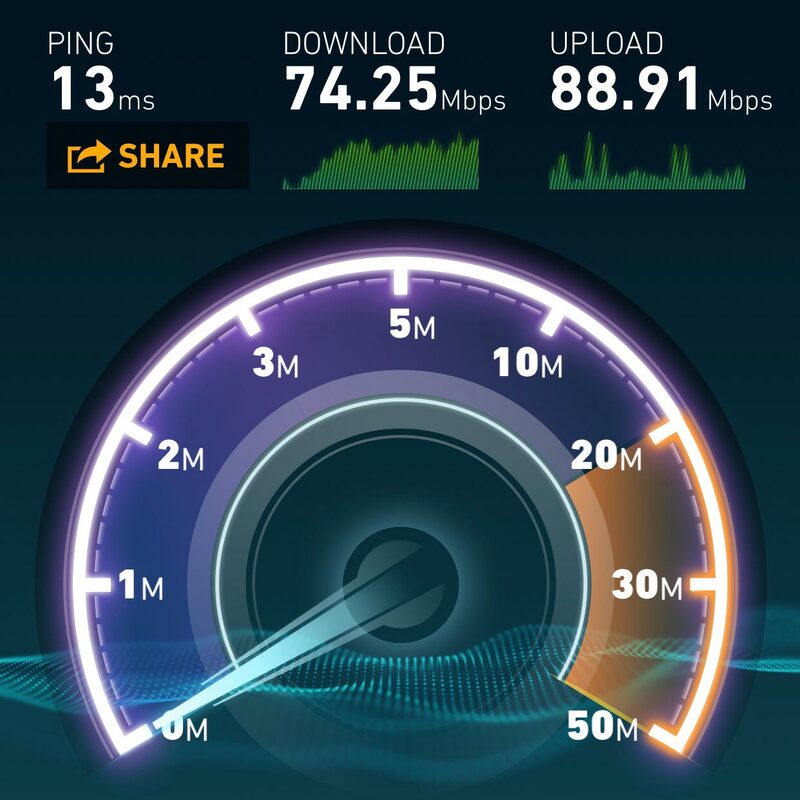 The Internet speed was good too. Fast enough to get done everything you need to do. The eclectic mix of furniture gave me the creative energy I needed to get things done. When someplace is too comfortable, it's hard for me to focus. the SNACK toes this line really well. 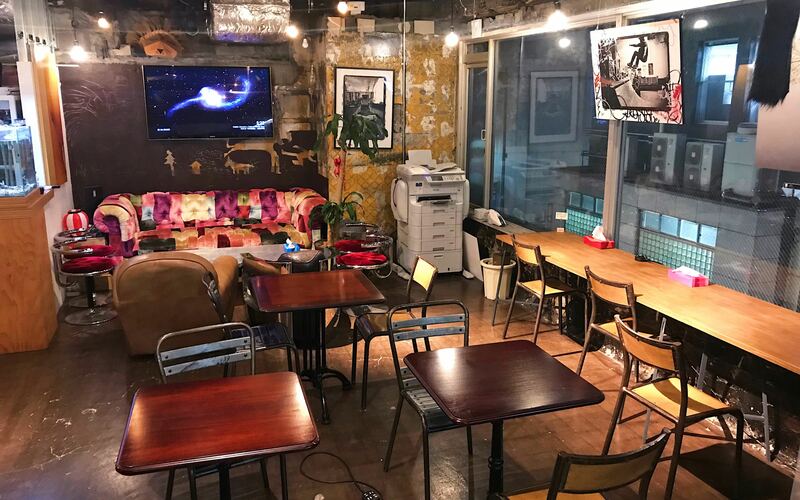 The internet wasn't as fast as Bushitsu or Base Point, but the location is convenient if you're staying, working, or living around Tokyo Station/the Eastern side of Tokyo. From Ginza Station it's about a five minute walk. If you need to get three hours of work done (or less), or if you need to spend a day working from somewhere, I highly recommend the SNACK for all your nomadic Tokyo working needs. I've gone back with members of the Tofugu crew a few times since, and the large tables are a great space to work together with others. If I lived in Tokyo, I'd consider a monthly membership at the SNACK, because you'd find me working here quite a bit. The only thing that would have made the experience better is if they served food (ironic for a place called "the SNACK"). But since you can bring your own food, it's not a big deal. Anyway, I'll be heading out soon to grab a bite to eat. 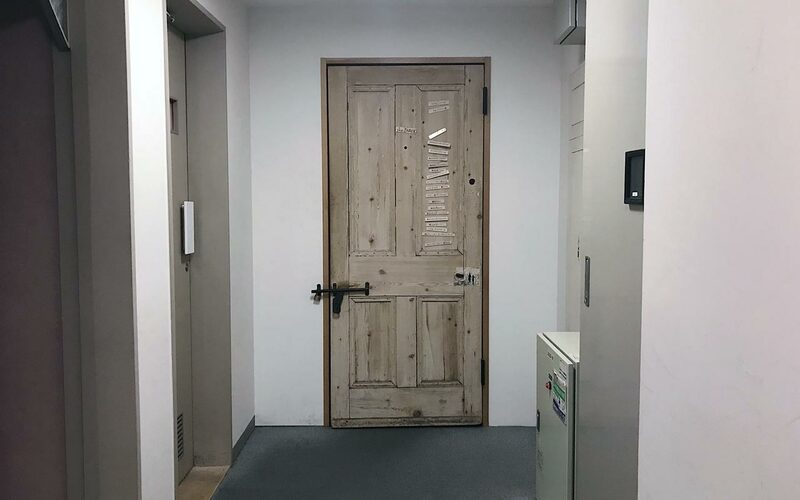 Update: The Tofugu crew came here a few times after our company retreat in February 2018. The large tables were great for groups, but we all felt uncomfortable because of the heating. In the summer, the air conditioning is at a comfortable level (for me, at least). But in the winter the heating is on full blast, and us weak Americans had to find corners the heaters didn't reach. That being said, it's pretty similar to a lot of places in Japan in the winter, but this kind of extreme heat in a working space felt detrimental to our work-focus, so it's worth keeping in mind. In the more temperate months of the year, good Internet speeds and variety of work areas makes the SNACK a place I enjoy working out of. But, in the winter the heater is on way too high to comfortably get work done. When it comes to focus and work, a slightly colder temperature is always going to be better for me (and most people, I think). I like how it is conveniently located in Ginza. Wasn’t a fan of the thermostat set to 1000% during my winter patronage. I love how big and accommodating some of the tables were. I had a lot of drawing equipment with me, and I didn’t feel like I was encroaching anyone else’s space when I set it up. It was my first time at a coworking space, so can’t really compare it to others, but I liked their space and service overall. They remembered our faces and were flexible about the cost, even though we decided to come back and stay there after going out for lunch (which we didn’t plan to). I also liked their pet hermit crab with a plastic shell. First drink is free, including some alcohol choices. They really, really turn up the heat in the winter. You need to pay for drinks after the first one.